We’re happy that we can soon say Yes! and Hai! 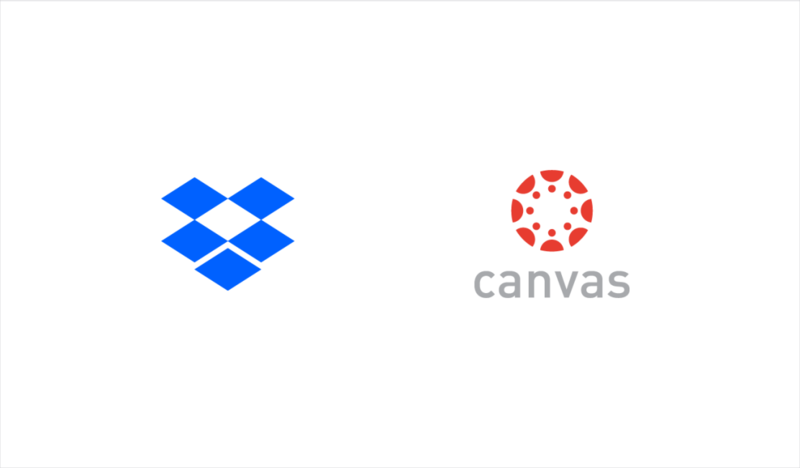 to a leading customer request in Australia, New Zealand, and Japan. 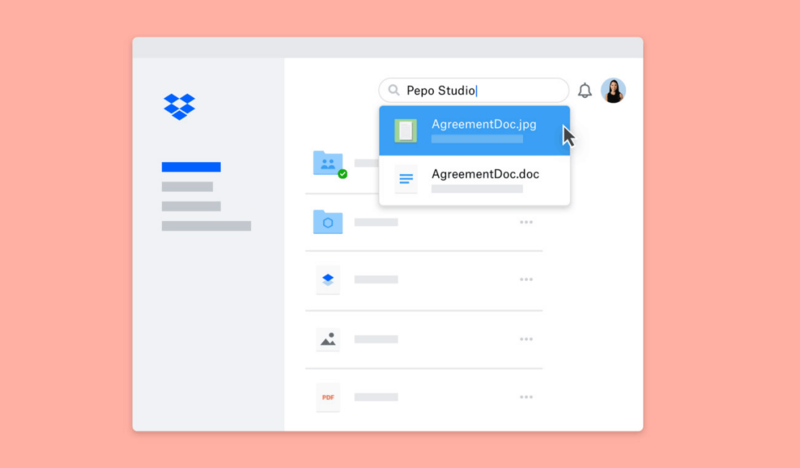 Starting in the second half of 2019, Dropbox Business customers that want to access and store their Dropbox files locally will have that option available. Working with our long-time cloud provider AWS, we’ll have infrastructure capacity in Australia and Japan, connected to our lightning fast points of presence (PoPs) for secure and high performance collaboration in-country and around the world. 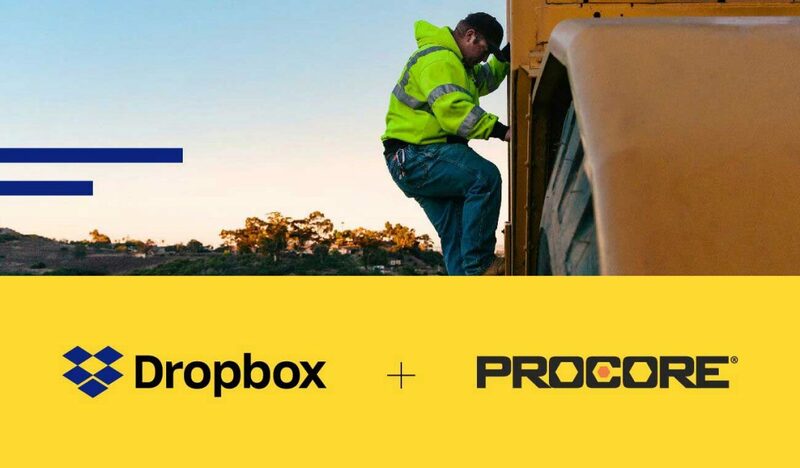 “Our customers in Australia are prolific collaborators and strong cloud adopters who are using Dropbox to transform the way their teams work. 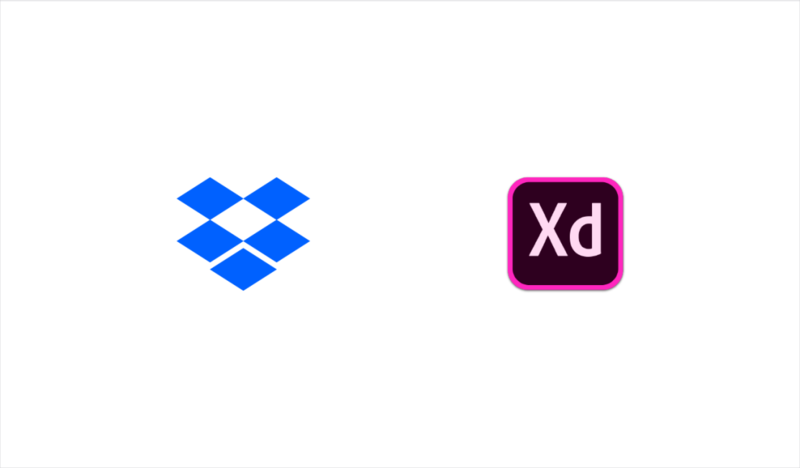 Setting up a local hosting environment is a clear sign that we’re listening to our customers and responding to their collaboration needs,” says Dean Swan, Country Manager, Dropbox Australia and New Zealand. 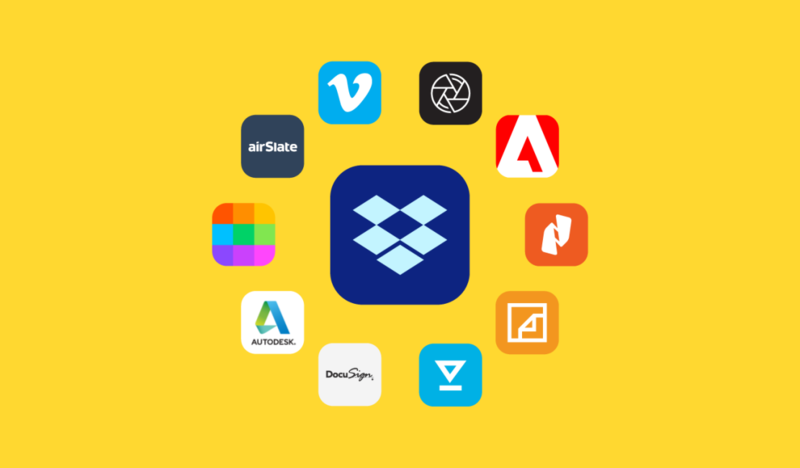 Once available, these new data residency options will be open to Dropbox Business customers in Australia, New Zealand, and Japan. We’re pleased that our infrastructure innovations are fulfilling customer needs in the region and helping them work better together.